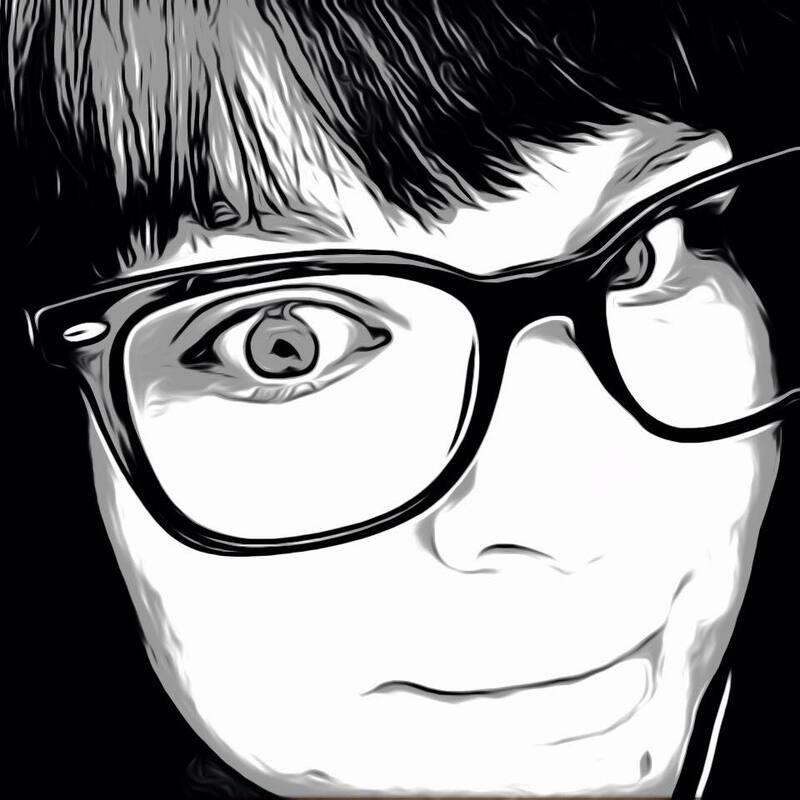 App Junkie is a regular feature where Brihanna Watson, self-confessed app junkie, takes a look at an app that has got her attention. She will dissect the app in her own style, but still keep to the rigorous testing policy of the site. If you are indeed an ‘app junkie’, and find yourself spending an inordinate amount of cash on apps that you never touch more than a couple of times, then Brihanna could save you a lot of pain and money by seeing if those apps that look like sparkling little gems in their App Store descriptions are really as tempting as they appear. 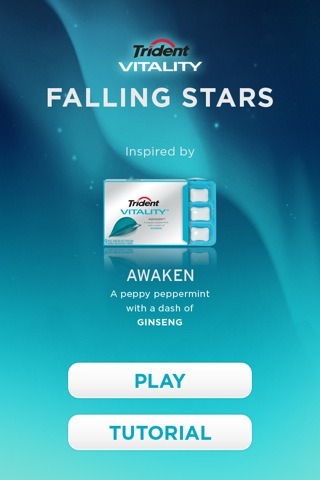 Today: Falling Stars by Trident Vitality. Now sponsored apps seem to be sprinkled throughout the App Store. Whether they are trying a new “hip” way to raise awareness of their brand or just think it’s good advertising to have their hand in a little bit of everything. Not really sure a free app could really change what flavor soda I drink or clothes I wear, but I get the agenda. There have been very few that interested me, until this one. Falling Stars from Trident Vitality peaked my interest when I saw the amount of five star ratings it received. For one, it was a featured new title in the app store, and two, people seemed to love it. Reviews are raving about its uniqueness and simple enjoyment factor. For a free app, and a sponsored one at that, it seemed like a people pleaser. I had to try it out, and Junkies, I am here to tell you they were right. 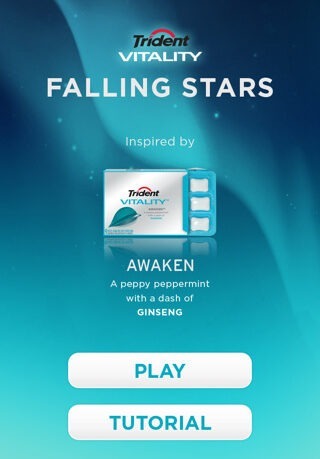 Falling Stars from Trident Vitality lets you create a world of music in seconds. On the first screen opens an advertisement for Trident Vitality gum and two options. One is to view the tutorial, the other to play. The tutorial shows how to access the toolbar, draw and delete vines, control stars, erase composition, save and load compositions, share and choose vine types. 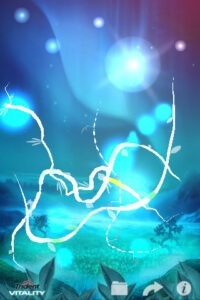 After viewing the tutorial you are taken to a serene outdoor scene with a starry sky and blue green theme. To begin simply select a type of vine from the toolbar and draw across the background. Put as many different vines as you would like and touch the stars to make them rain droplets onto the vines to create sounds. Each vine makes a different type of sound, some being rhythmic and others booming with bass. The vines wiggle with every drop, changing the beats and notes as they go. The tempo can even be sped up by touching the stars to increase the number of droplets. And if you love your new rhythmic song you can save it to listen to again later, or share to Facebook, Twitter or even email. It’s a creative app for sure and one that will keep one busy for hours. And as an app for advertising, well, there are no banners, no annoying pop-ups or loud audio files to deal with. Just an opening screen and a small logo in the corner. With over 150,000 downloads so far, it’s definitely grabbed people’s attention.